Jessica Levinson, MS, RDN, CDN is a nationally recognized nutrition expert with a focus on culinary nutrition and communications. She is the author of the 52-Week Meal Planner: The Complete Guide to Planning Menus, Groceries, Recipes, and More (Rockridge Press, 2018). Jessica’s passion lies in the kitchen, where she develops nutritious and delicious recipes to feed her family and to inspire others to do the same. Jessica loves watching her school-age twin daughters, who are themselves budding gourmets, do their happy dance as they savor her cooking every day. Her goal is to help other families navigate the stress and anxiety that many parents associate with feeding kids, while ingraining good long-term eating habits and a robust appreciation for food. On her blog, Jessica shares her easy, family-friendly recipes, meal planning and healthy living tips, and school lunchbox ideas. You’ll also get an inside look into the challenges she herself faces in the kitchen and around the table. 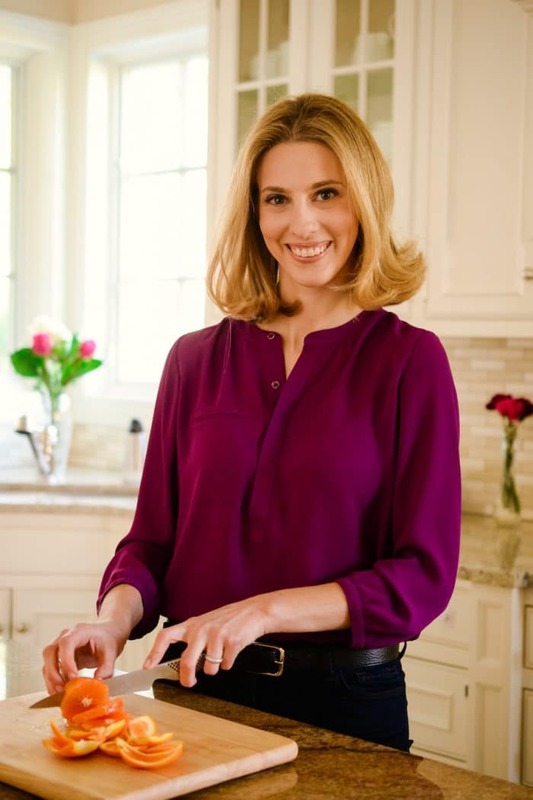 Jessica frequently lends her culinary expertise and practical eating tips to lifestyle magazines and websites, including Prevention, Fitness, SELF, SHAPE, Everyday Health, and Women’s Health. She is also a contributing writer for various magazines and websites and has appeared on numerous local and national television and radio segments. 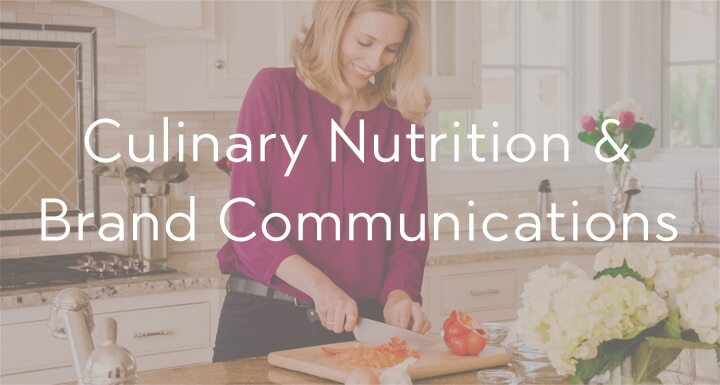 Jessica partners with like-minded brands and companies as a spokesperson and media consultant, particularly for recipe development, food photography, and nutrition communications. 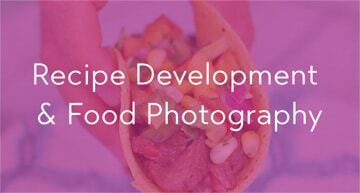 She is also available for restaurant and magazine recipe development and meal planning, as well as culinary demonstrations, speaking engagements, and freelance writing. 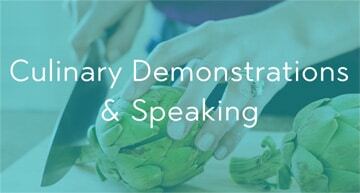 Locally, Jessica offers Kitchen Coaching Services, including menu development and meal planning tutorials, pantry and refrigerator makeovers, and cooking classes. Jessica graduated with a Bachelor of Arts in Psychology and a Master of Science in Nutrition and Dietetics, both from New York University. 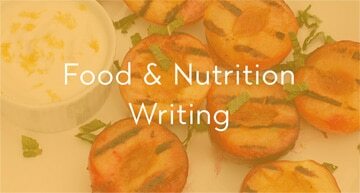 She is a member of the Academy of Nutrition and Dietetics and active in several sub-practice groups including Food and Culinary Professionals, Nutrition Entrepreneurs, and Dietitians in Business and Communications. Jessica lives in Westchester, New York with her husband Andrew, her twin daughters Charlotte and Sabrina, and their West Highland Terrier Bernie. Beyond her professional work, Jessica enjoys all things related to food, drink, traveling, and spending time with her family. Stay in touch with Jessica on Twitter, Facebook, Instagram, and Pinterest.